As any homeowner will tell you, there’s always a renovation project just waiting to be funded in a home. 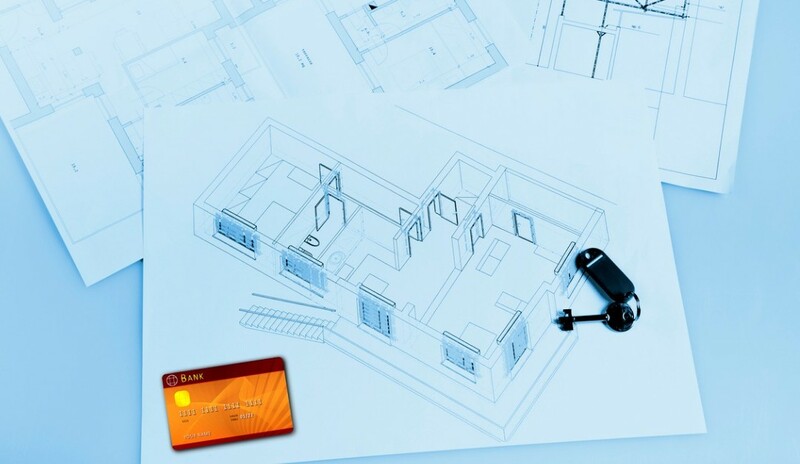 Known as a HELOC for short, a home equity line of credit secures a line of credit with your home as the collateral. Don’t pay on time and you could lose your home. 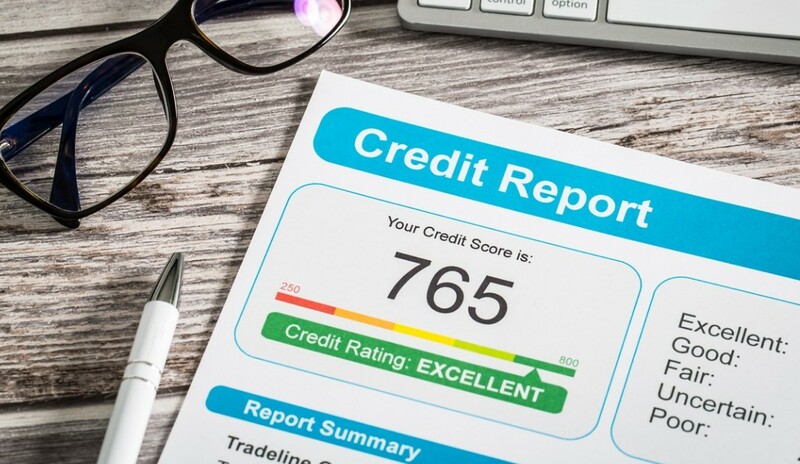 Home shoppers who haven’t checked their credit report months before applying for a home loan may be in for a shock when they visit a loan officer. 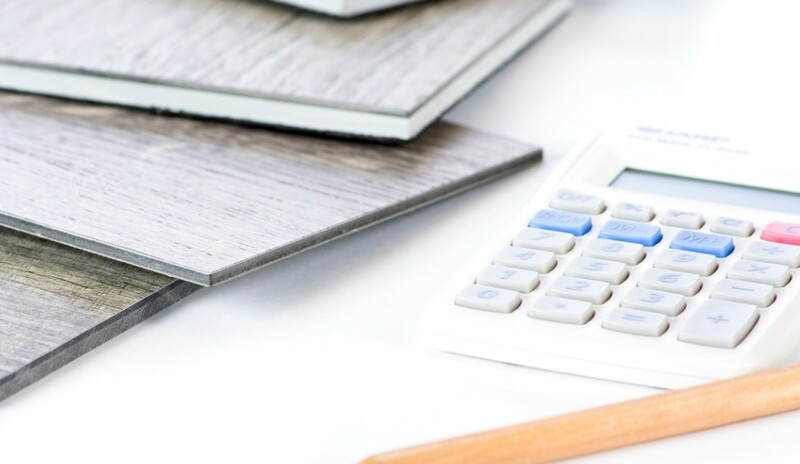 A host of problems could pop up: Their credit score could be a little too low to qualify for the best rate on a mortgage, they’re using a high percentage of their credit, or a credit card payment they sent on time is shown by the creditor as arriving late. A rapid rescore can help if you’re in the middle of the process of buying a house. And it can help with a quick mortgage approval, having a days-long turnaround instead of a month if the issues can be resolved quickly. 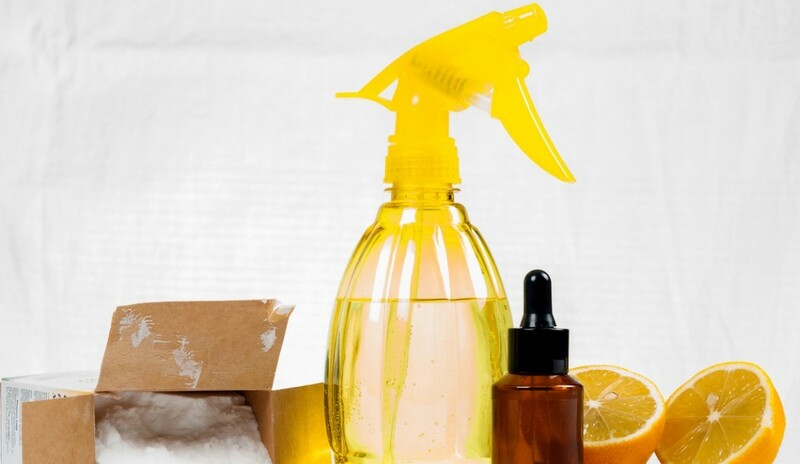 Start with household cleaners. Switch to plant-based products (read the list of ingredients) that reduce air pollution, minimizing exposure to asthma and allergy triggers as well as chemicals that can be harmful to your health. Wood floors are a top choice for modern homeowners. Proponents believe they offer warmth as well as elegance, but they do require care to maintain their luster and are costly. Fortunately, say flooring exerts, technology makes it easy to achieve the look and feel of wood flooring without the need for special care—and at a far lower cost. Bamboo flooring is an eco-friendly alternative to hardwood that is easy to clean, shrugs off wear and tear, and results in a similar look. Available in vertical, horizontal or strand-woven varieties, it will cost $2 to $5 per square foot. An open house is a great way to show off your home to a wide pool of potential buyers. 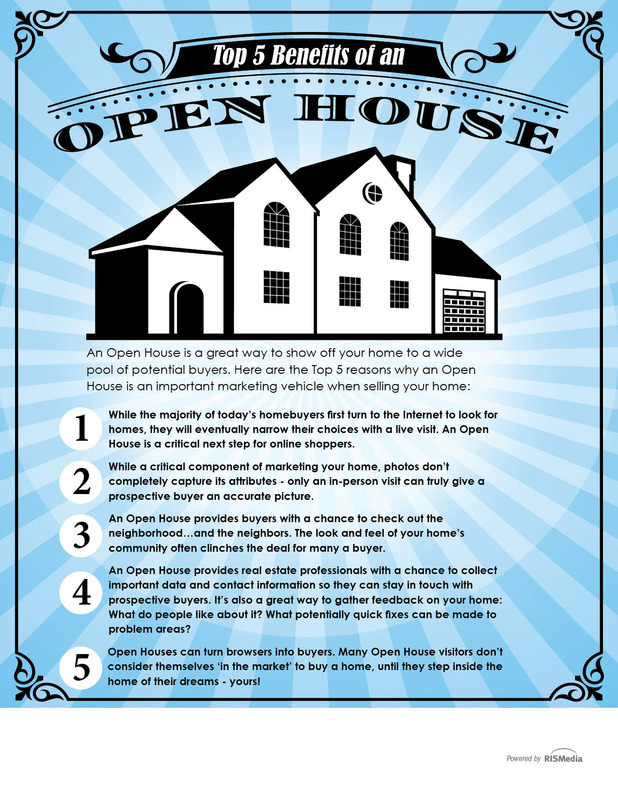 As your local real estate professional, I thought you would find useful this infographic delineating the top five reasons on why an open house is an important marketing vehicle when selling your home. Is your car impacting the sale of your home? Experts say it may be. When visiting a home, potential buyers will form an opinion based on what they first see. 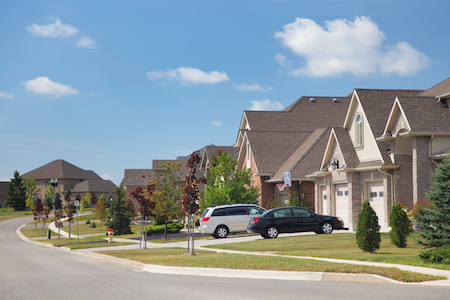 Cars parked outside the house can negatively impact this first impression. A reasonably new car that is clean inside and out is likely to leave a positive impression or may not be noticed at all, which is fine. But a run-down car that is dirty on the outside and a mess on the inside (think trash-filled plastic bags, empty cans, clothes) is going to send a message to visitors that the home they’re about to enter is going to be unkempt as well. That’s why it’s worth taking some time to follow these steps and avoid this situation altogether. Start with color – Choose a favorite, preferably a soothing one, to help your child ease into sleep. Consider painting one wall in chalkboard paint, ready for years of artistic expression. Use cool family art – Choose a favorite family, vacation, or kid photo and blow it up to large standard frame size at an office supply store. Then cut it evenly into thirds or fourths vertically, frame each one, and hang them side by side as separate pieces separated by just an inch or two. 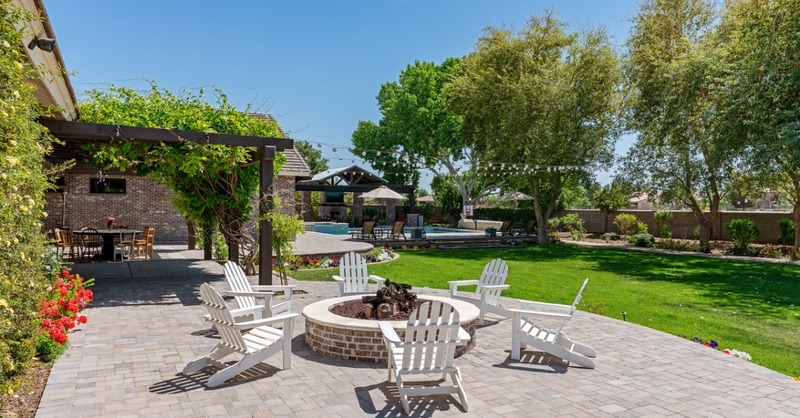 A patio is a wonderful addition to your home, offering al fresco space to connect with family and friends during the warmer season. But choosing the right outdoor flooring for your patio is important. Below are a few of the most popular choices. Tile. Unglazed, ceramic tiles are a wonderful option for your new patio. The most popular varieties are quarry, terracotta or porcelain. Skip glazed tile, however—while it looks sleek, it’s dangerously slippery when wet. Cut stone. Also known as stone tile, these include a wide swatch of options, including marble, granite, slate, limestone, travertine, blue stone, phyllite and sandstone. 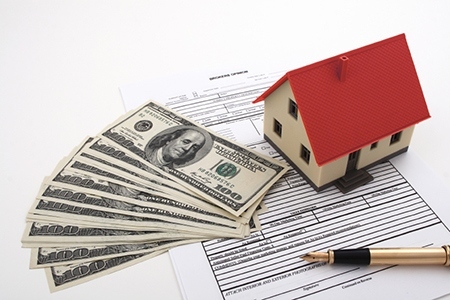 A mortgage payment can easily be the biggest bill in a monthly budget. Coming up with that money can be easy in some months and more difficult in others. Turning those difficult months into easier ones is possible with a few tactics. Just earning $500 extra a month — or $125 per week — can make paying a mortgage easier. To do this, get a side job for one or two hours per day at a gig you enjoy. Consider dog walking, house sitting, driving for Uber, delivering meals or teaching a class at your local community center. 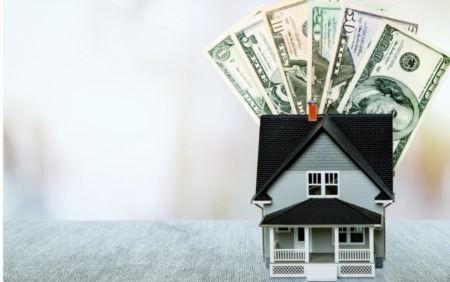 Set each paycheck aside for your mortgage bill.